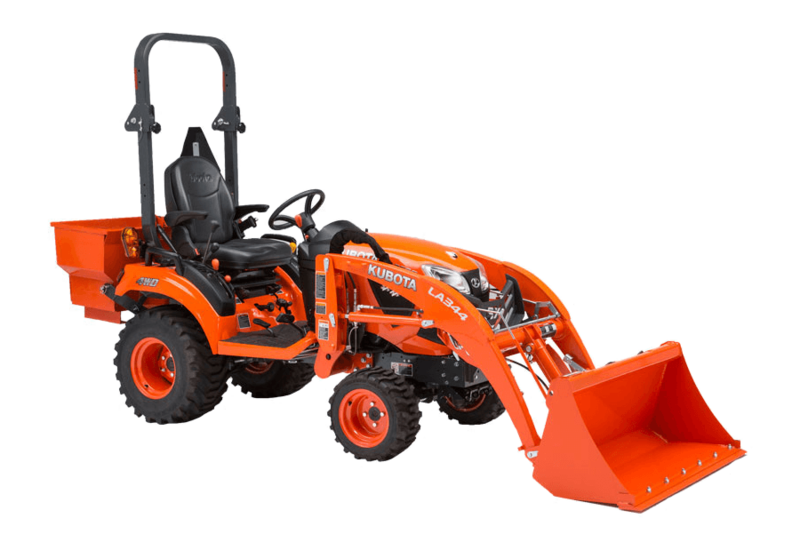 The Kubota Field Event - Test Drive any Kubota | Apple Farm Service Inc. 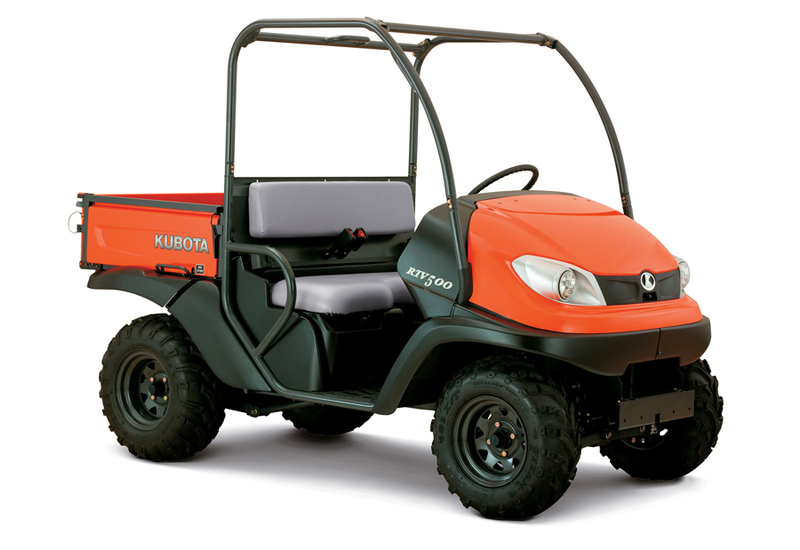 If you ever wanted to test drive a Kubota tractor, mower, or RTV, now is your chance! 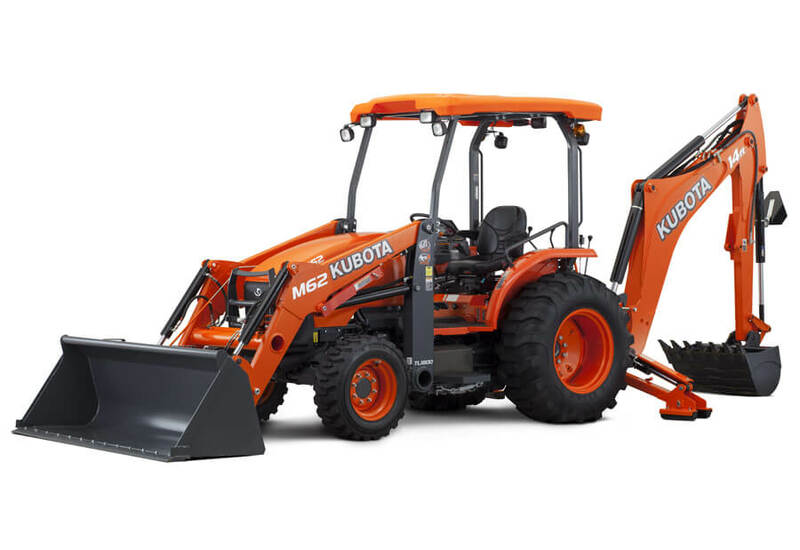 Apple Farm Service is excited to be participating in the Kubota Field Event on April 27th at the Miami County Fairgrounds! 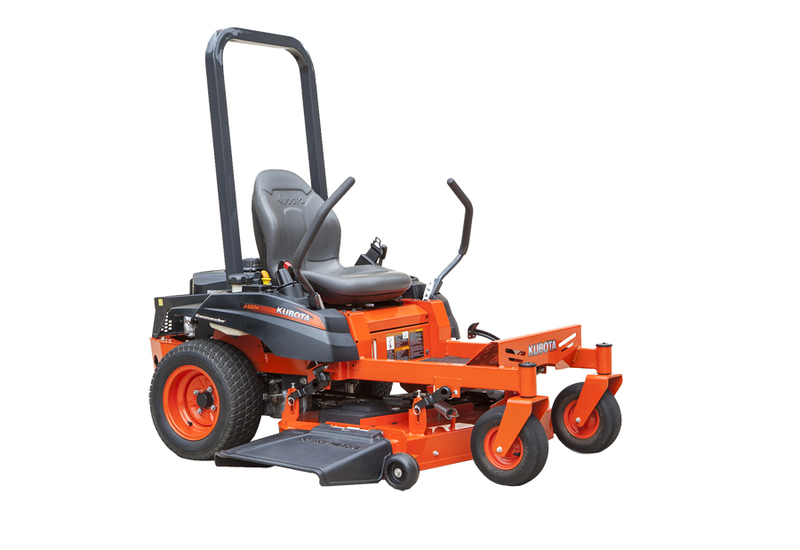 Stop in anytime between 9am to 5pm to test drive our line-up of sub-compact to L series tractors, zero turn mowers, and RTVs! 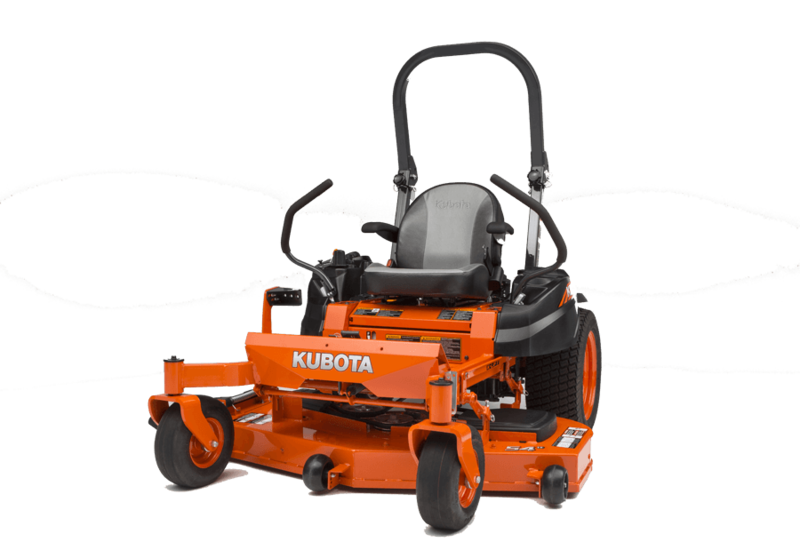 We will be setting up courses and demonstrations for each machine, so you not only can drive the machine, but see how it handles doing real work! 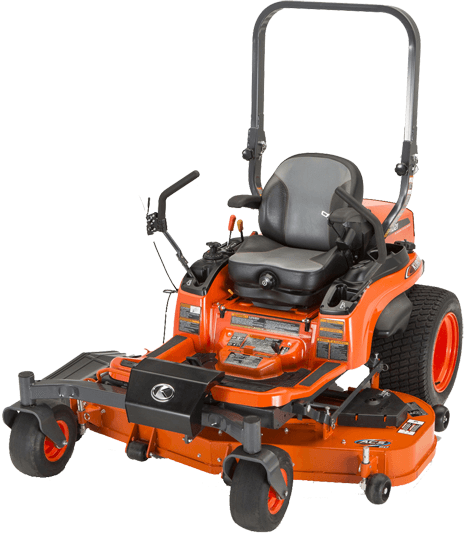 We will also be giving away prizes throughout the day! Breakfast and lunch will be provided! 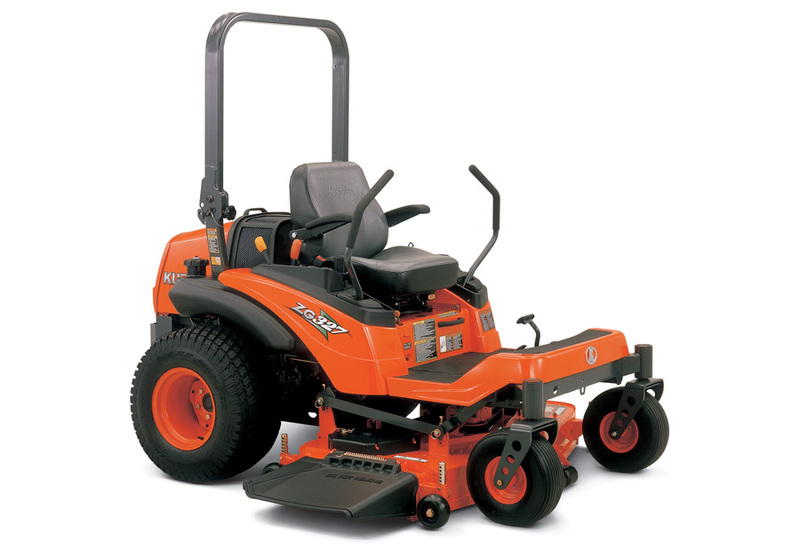 If the weather is too cold or rainy, we will move the machines inside with plenty of room for test-drives! 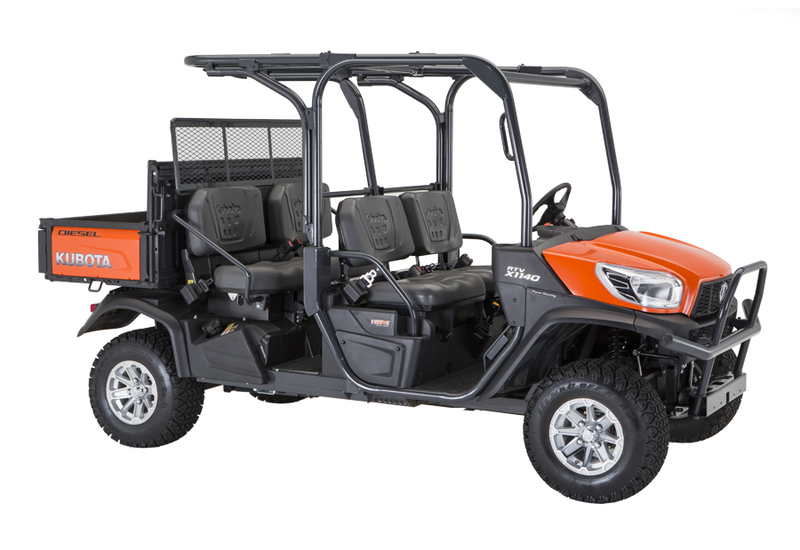 Stop by the Field Event and Recieve a coupon for UP TO $250 OFF ontop of other offers! 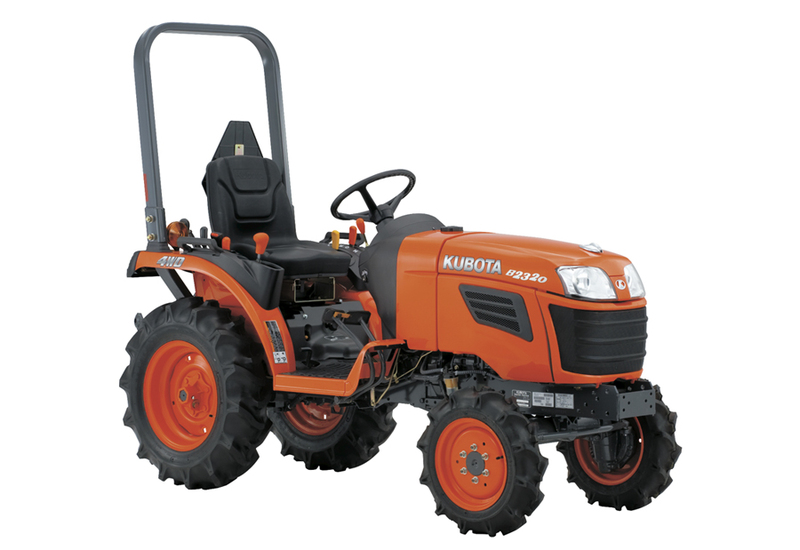 We will be giving away prizes during the duration of the Kubota Field Event! 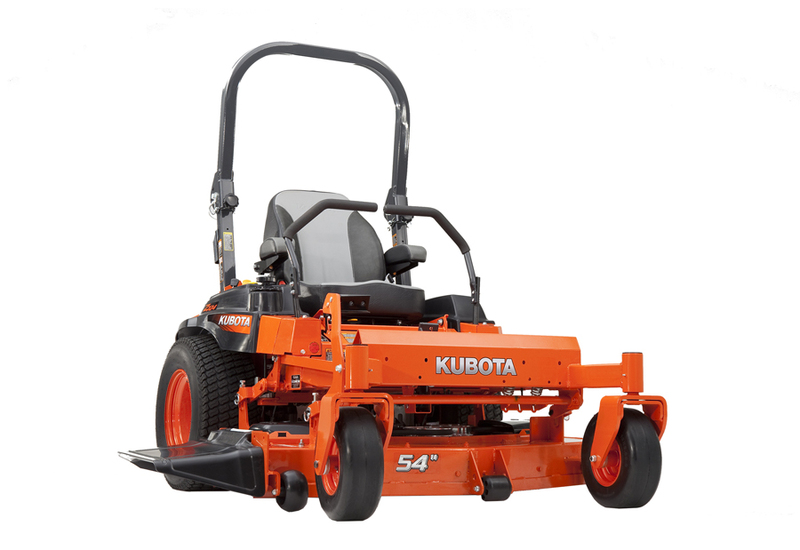 Be one of the first 100 to sit on a Kubota and AUTOMATICALY WIN a Kubota hat & koozie! Pictures from last year's event!